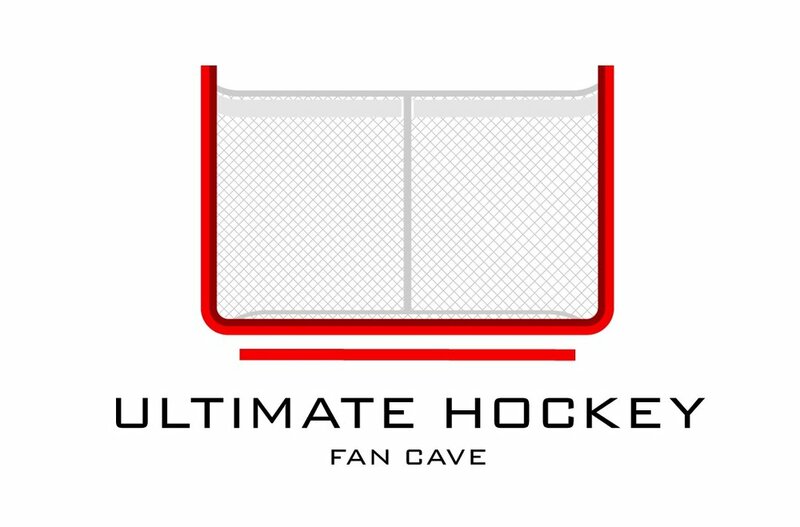 At The Cave we aren't very sure how to describe the Minnesota Wild, thankfully we have Patrick Hoffman who puts his thoughts on the Wild and their season so far. Read the latest from the HOFFensive Zone blog. Read more!